Robin Red needs no introduction so adding it to our Premium CSL made total sense – it’s based on the nutritional profile of our quality CSL with original Robin Red added. High in Amino acids and natural food ingredients there is 30% protein in this fantastic water soluble, all year round liquid attractant. 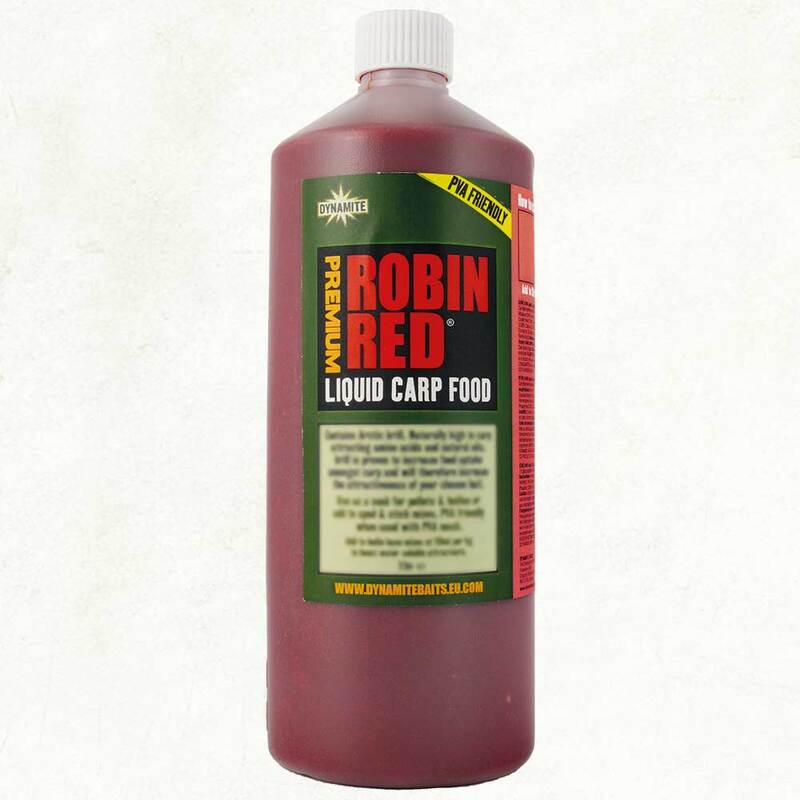 Robin Red CSL has already become a massive seller and compliments a huge variety of bait. It’s perfect for use all year round and ideal for adding to stick or spod mixes or for re-hydrating boilies or soaking pellets.